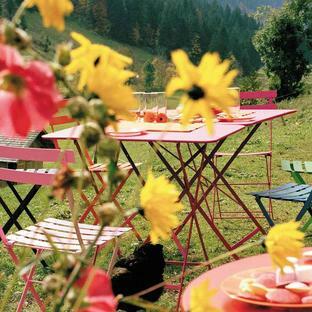 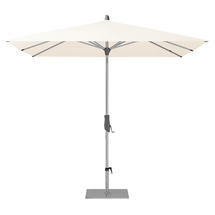 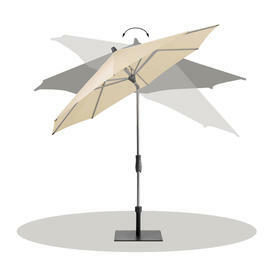 An ingenuitive, modern square parasol in 53 colours, ideal for different shaped outdoor spaces. 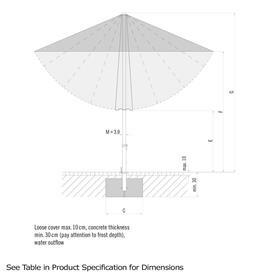 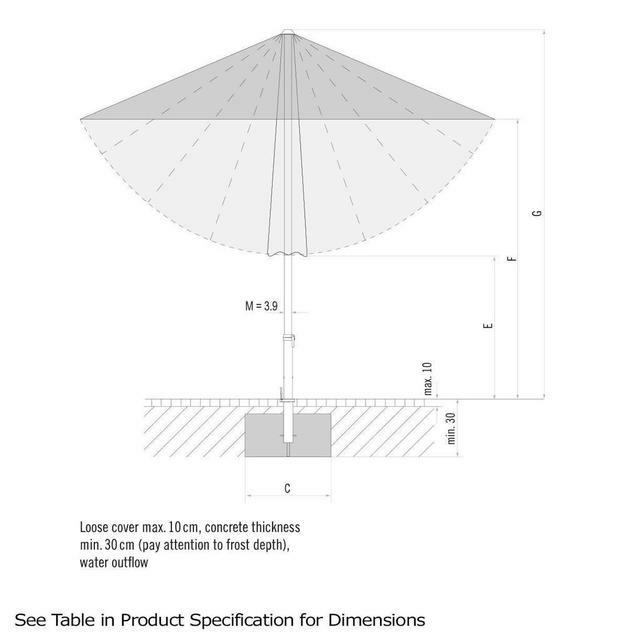 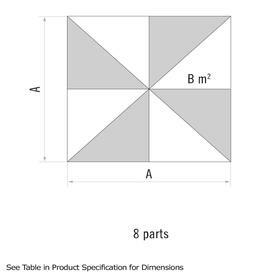 Using the "twist" mechanism the canopy of the AluTwist Deluxe Square Parasol can be set at any angle, the ideal solution for the moving sun or an awkwardly shaped outdoor space. 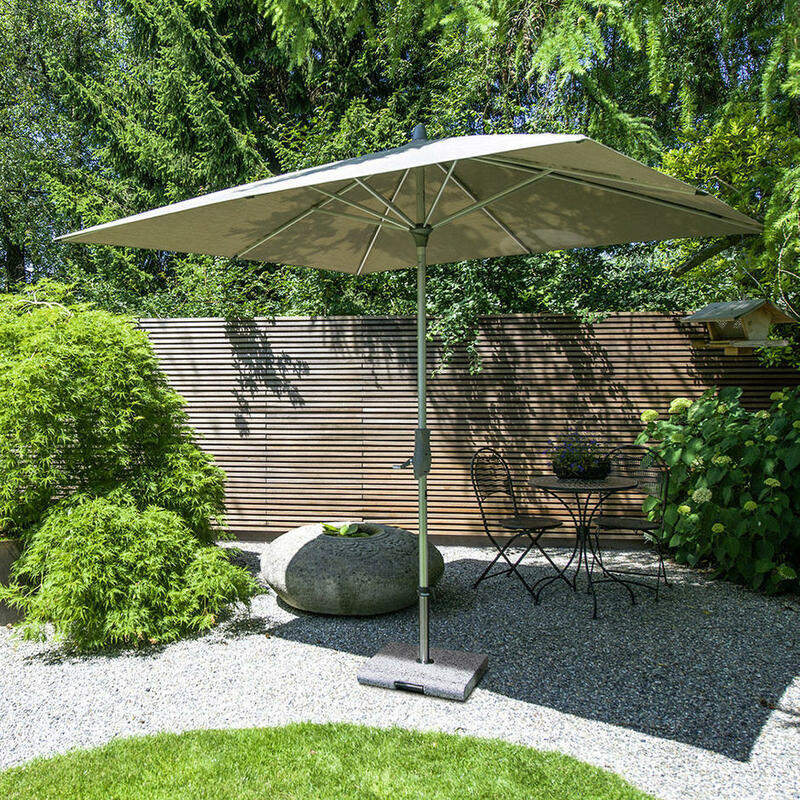 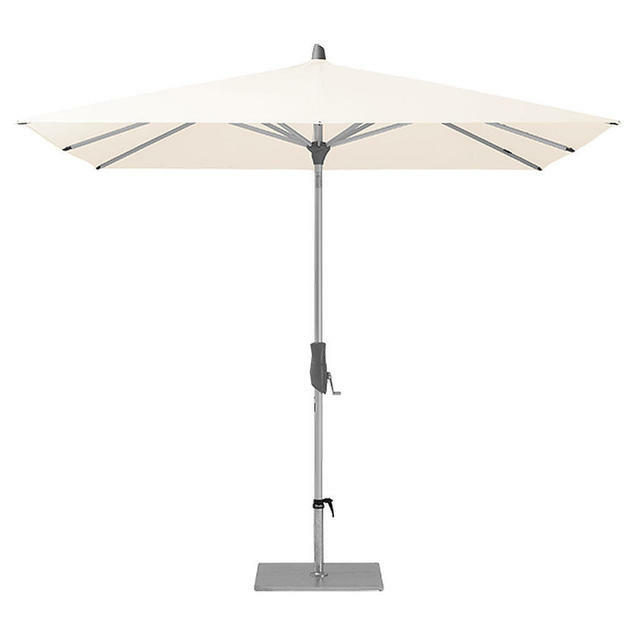 With a modern yet timeless design, the AluTwist Deluxe Parasol fits perfectly with any style of outdoor space.